Lindenwood University strives to be the preeminent representative of a new category in higher education--the teaching university. The teaching university does not aspire to be the bureaucratic, fragmented research university that populates the mainstream of higher education. It stands for teaching excellence and fiscal responsibility, and seeks foremost to be accessible and affordable to students. The teaching university is dedicated to producing and continually improving a learning-oriented campus culture. 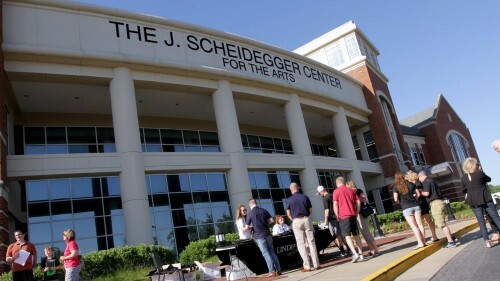 At Lindenwood, that culture includes a commitment to a campus-wide general education program that draws from the full range of the university's curriculum; education of the whole person; development of critical thinking skills and a problem-solving orientation; character education and the encouragement of social responsibility. The teaching university supports scholarship, but believes that scholarship should complement, illuminate, and enhance the processes of learning and student development. Lindenwood accomplishes this by rewarding scholarship that is incorporated into class activities and course material; by encouraging students to work alongside their professors in scholarly pursuits; by promoting a vigorous honors program; and by continuously collecting, analyzing, and interpreting data on student achievement and program assessment.